The scenario in Egypt has flipped. The opposition previously accused Islamists of making a deal with the military to come to power, democratically. Now Islamists see a secular/liberal alliance with the army, with President Morsi pushed out, undemocratically. The opposition debated whether or not to participate in politics after Morsi’s extra-legal efforts to pass a constitution. Now Islamists appear ready to refuse participation in politics after the extra-legal deposing of the president. Islamists accused the opposition of giving political cover to violence during ongoing street protests during Morsi’s presidency. Now Islamists insist their protest to restore Morsi is peaceful, but they say violence throughout Egypt will continue until he is reinstated. God, is it fair to laugh in prayer? If crying has run its course, does laughter suggest a surrender to irony, or worse, a gloating over just desserts? But Islamists only stand accused of cheating on their way to power; clearly, in losing Morsi, they were cheated, however revolutionary the claim may be. God, perhaps for some you are finally in the process of exposing the sins of Islamists. For others, you are just beginning to expose the sins of the current victors. But none can honestly say you have put things right. With deep divisions between Egyptians, with vitriol exchanged instead of conversation or discourse, Egypt is not in a healthy place. How is it to be fixed, God? Bring the nation to a place of consensus. A zero sum game is being waged and the possible consequences are dire. Keep Egypt from civil war; keep her from terrorism and sabotage. But keep her also far from injustice. God, give wisdom to Islamist leadership. May their advocacy of nonviolence be a true and precious principle. Perhaps you are testing them, God, may they emerge from their trial pure and refined. Give wisdom also to the interim president and those who benefit from his presence. Help them to bring the country together and reconcile with the aggrieved. Put together a good government who will rule well. God, outcomes pleasing to all seem like an impossibility, and every week the chance appears more and more remote. But will your salvation come? Or will you let this war of attrition eventually purge one of the opponents? 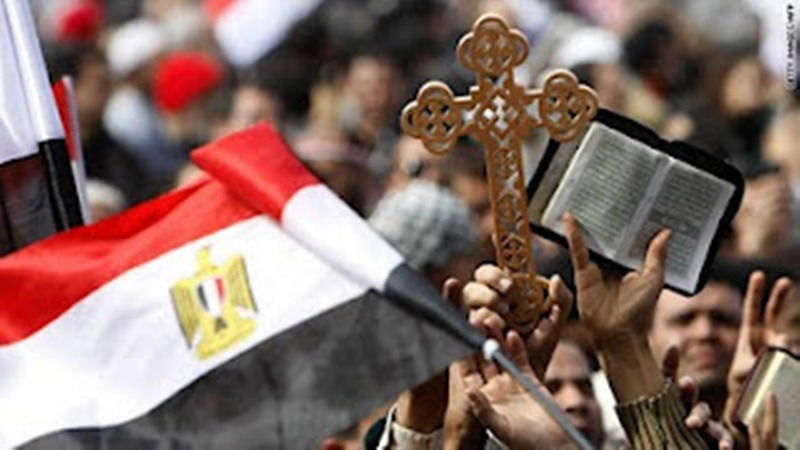 If the latter, God, may it be the least righteous who see their support fade from the Egyptian people. But the former is better, so may it be. Let poor ideas morph, change, and dissipate, but let poor men be redeemed. May differing men find ways to embrace despite differing ideas. Else, God, Egypt may see this déjà vu all over again, and again, and again – for years to come. Spare her; have mercy, and may she prosper.